TagMaster AB designs and produces advanced RFID devices for Long Range veichles identification in several areas: AVI, Rail Transportation, Access Control and Parking. 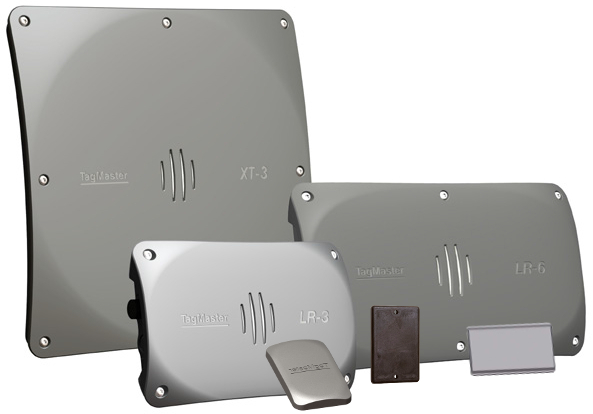 With LR and XT series TagMaster joins reliability and high quality performances covering the UHF Gen2 and 2.45GHz ranges. 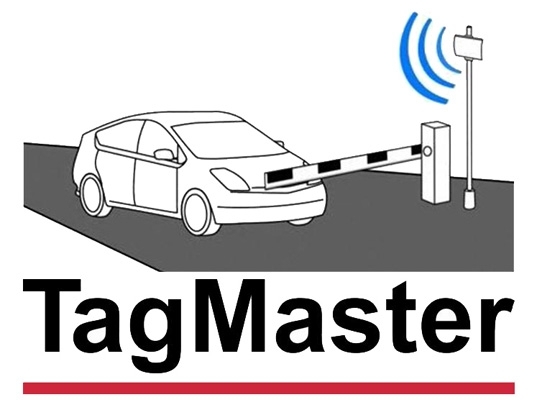 All the TagMaster devices feature Linux Embedded OS and allow to develop custom applications directly on board. TagMaster products are fully supported and compliant with the main directives and regulations. Since 1999 Generale Sistemi is exclusive distributor of TagMaster products in Italy and with its brand TagItalia choose these products in its most advanced systems.